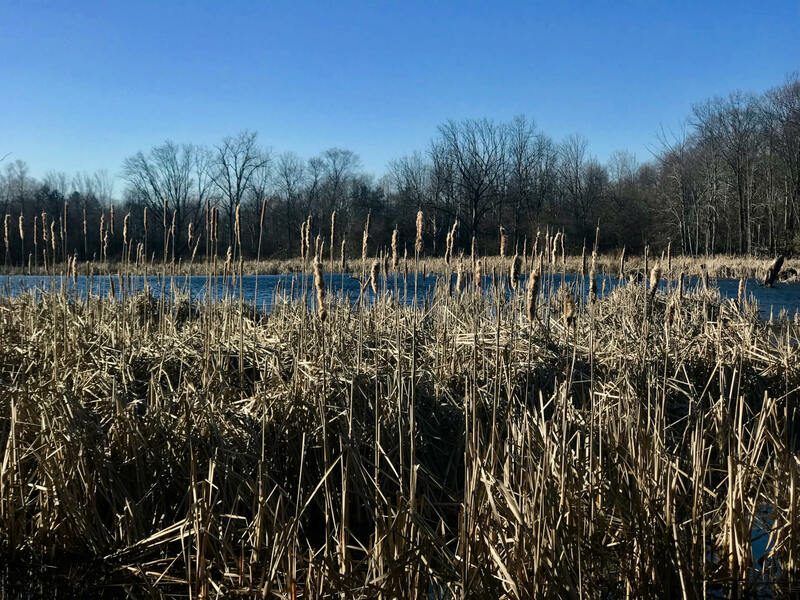 The Michigan Senate voted Tuesday on legislation to deregulate small wetlands currently protected by the state. In the flurry of Lame Duck action, the legislation cleared the state’s upper chamber 23-14, after a Senate panel chaired by Sen. Tom Casperson (R-Escanaba) gave it the green light earlier on Tuesday. The revised wetlands bill now heads to the House for consideration. Casperson has said citizens in his district have been fined by the Michigan Department of Environmental Quality (DEQ) over wetland issues the department has jurisdiction over. He said the legislation is needed to protect his constituents from state regulator overreach. “It’s just crush, kill and destroy when it comes to a little frog pond next to somebody’s house and no development whatsoever,” Casperson said in a Senate Natural Resources Committee hearing Tuesday morning. “I’m protecting my citizens that have been attacked by the government,” he added. But critics have decried an earlier version of the bill that could have deregulated 70,000 currently protected wetlands across Michigan. A revised version would apply to less area, cutting state authority over wetlands in the proposal for those up to five acres large instead of 10. A DEQ document confirms that the original legislation would have removed environmental protections from 70,000 wetlands and 3,771 of the state’s 11,000 lakes, Bridge reported The DEQ has not conducted a similar analysis for the new substitute version of the bill. But Tom Zimnicki, agriculture policy director for the Michigan Environmental Council, said he thinks it applies to just as much wetland area. Casperson’s revised bill also would offer the mining and logging industries special carve-outs to remove material from wetlands to use for road maintenance, critics said. That “fill material,” as described in the legislation, is currently regulated by the DEQ but would not be for wetlands five acres large or less, under the proposed legislation. “This legislation goes against everything that Michigan is about. Water is in the DNA of Michigan, and this bill ignores that and jeopardizes not only water quality and flooding but … our way of life that centers so much around water,” Zimnicki said. Tony Spokojny, chair of the West Bloomfield Township Environmental Commission, said during the Senate panel hearing that the legislation would destroy land value for people who live near wetlands. Other politicians have weighed deregulating the state’s wetlands in the past. In 2009, Democratic former Gov. Jennifer Granholm also considered axing the state’s wetland protection program to save $2 million during the Great Recession.